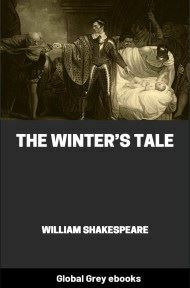 The Winter's Tale is a play by William Shakespeare, originally published in the First Folio of 1623. 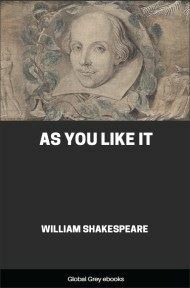 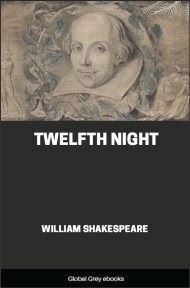 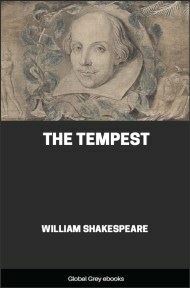 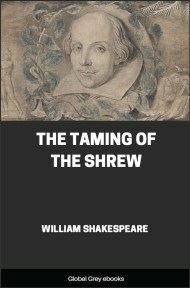 Although it was grouped among the comedies, some modern editors have relabelled the play as one of Shakespeare's late romances. 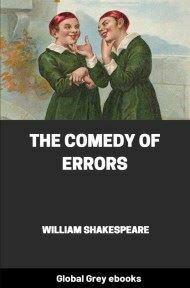 Some critics consider it to be one of Shakespeare's "problem plays", because the first three acts are filled with intense psychological drama, while the last two acts are comedic and supply a happy ending.